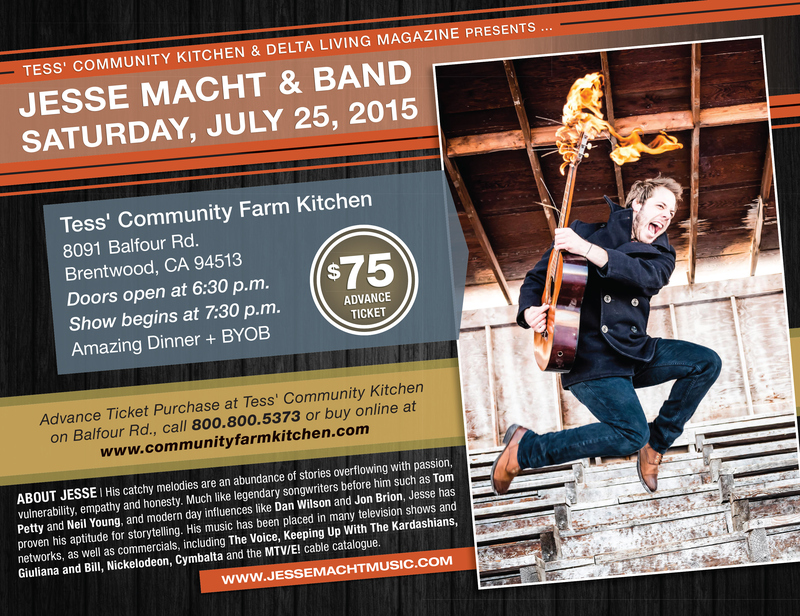 Was asked to build an eye catching design for Jesse Macht & Band for use in the Delta Living Magazine. The band loved the design so much, they asked for it to be made into a flyer that they could get printed to promote their show. Was asked to build something eye catching for Jesse Macht & Band for the Delta Living Magazine. They loved it so much they asked me to convert it to a flyer size to be used online and printed out for around the area.